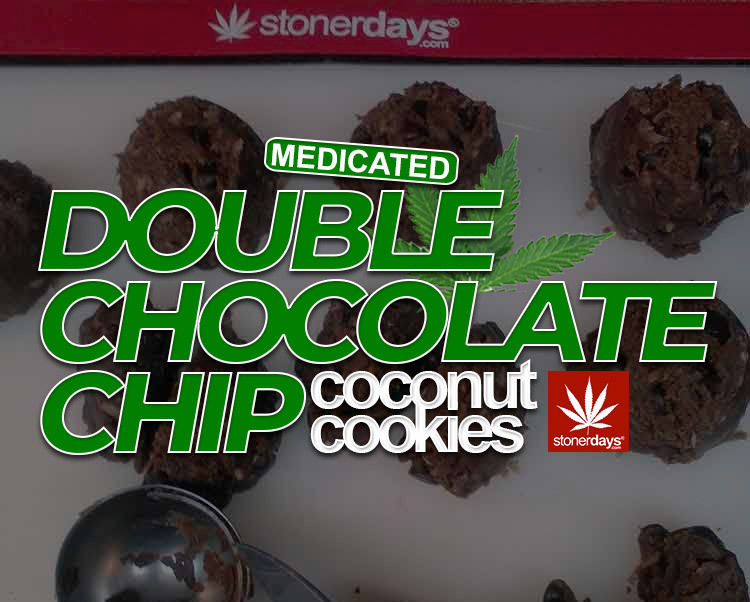 Learn How To Make Cannabis Double Chocolate Chip Coconut Cookies! Add the Vanilla and let it incorporate into the Canna oil. Now add the Egg slowly , let the white drop in and incorporate then the yolk. 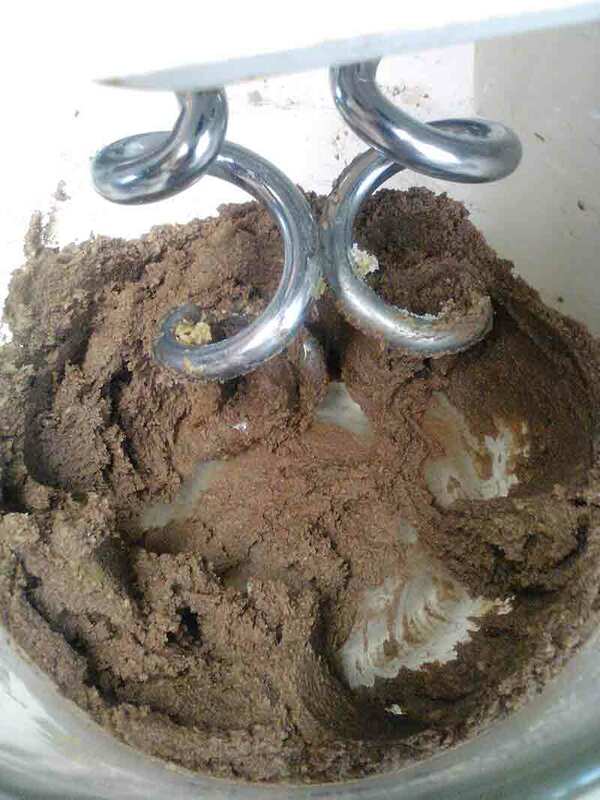 Mix together Flour, Coco Powder, Salt ,Baking Soda in a separate bowl then add to creamed oil. Mix for an additional few minutes till it is all Incorporated. Add the Shredded Coconut and Chocolate Chips, mix for about 1 minute. Portion control is important here. Place on parchment paper or a Stonerdays silicone dab mat. for 12 to 14 minutes . I used Canna Coconut Oil, However Canna Butter can be used just as well. It is important to know how much THc is in your Oil or Butter. 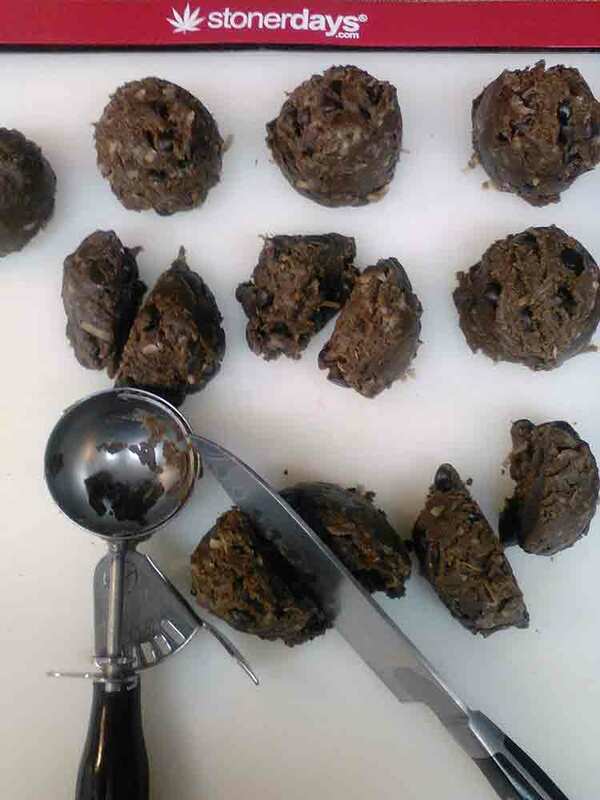 Simply divide the number of cookies by the amount of THC in your oil or butter. 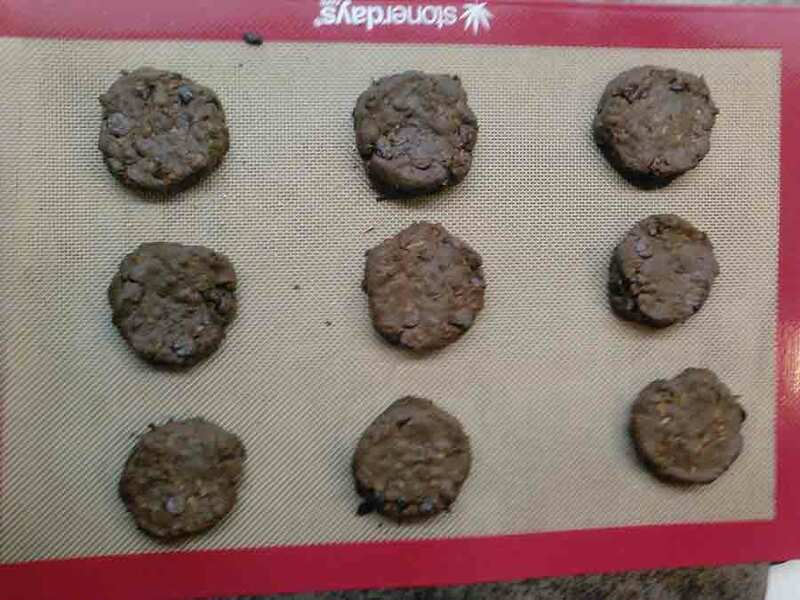 In this recipe I use 1400 mg THc Oil and made 18 cookies. 1400 / 18 = 77.7 mg each.